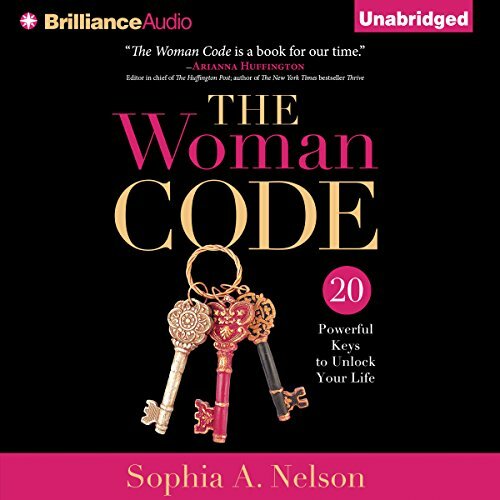 Showing results by narrator "Sophia A. Nelson"
"America is the story of us. And us isn't doing so great right now," says award-winning journalist and author Sophia A. Nelson. 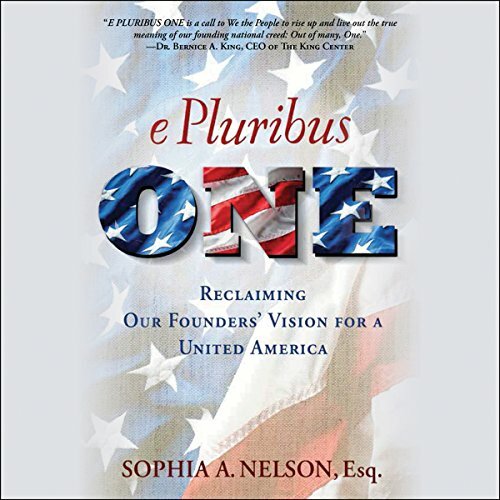 Coming on the heels of the raucous and divisive 2016 general election campaign, Nelson attempts to give the nation an inspirational charge and lift by helping us to reclaim our founders' vision for a united and strong America.